Susan is a nationally recognized speaker and writer who has appeared on and been quoted by national media. She is a front page featured Huffington Post Blogger on immigration issues. After attending the University of Southern California, University of California at Los Angeles, the University of Louisville and Nagoya University in Japan, Ms. Pai began her career as Deputy Prosecuting Attorney for the State of Washington. She went on to become a Public Defender where she conducted major criminal matters such as second strike life without parole cases. Later, she was recruited by former Presidential Candidate, Patricia Schroeder (D, Colorado) to become the Director of International Copyright Enforcement for the Association of American Publishers. 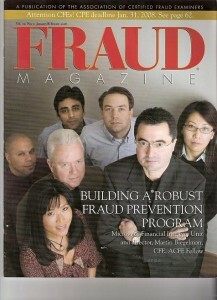 Attorney Pai also served as Senior Investigations Manager of Microsoft’s special investigations unit, the Financial Integrity Unit, and is a former member of the Association of Certified Fraud Examiners. 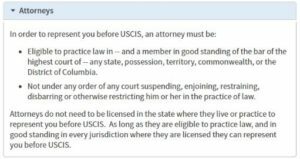 Attorney Pai is experienced in compliance matters at the workplace and ensures her clients are educated and informed in visa compliance issues. Attorney Pai has successfully processed Family Based Petitions, Fiancee Visas, H-1Bs, H-1B1s, E-2s, E-3s, L-1As, L-1Bs, Os, Ps, and TNs. She has also submitted successful EB-1 petitions and has been asked to respond to RFEs for petitions she was not originally involved in. 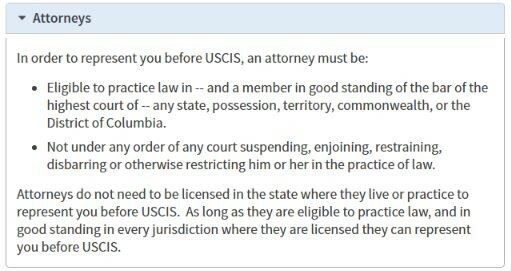 Of the business based visas she has applied for, she has covered esoteric and novel points including applying for a cap-subject H1B visa concurrent to a cap-exempt H1B (after H1B master’s and non-master’s numbers were exhausted) and arguing successfully for a university affiliation for an otherwise cap-subject and previously denied petitioner. Additionally, Attorney Pai has written applications for extraordinary aliens, outstanding researchers and professors. In a novel case, Attorney Pai petitioned for an L-1A that was previously changed to an L-1B and at the eve of the 5th year L-1B cap, successfully argued for a change back to an L-1A (without RFE). 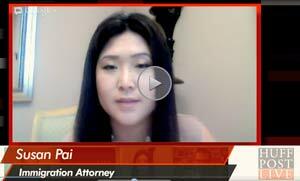 Attorney Pai is a former member of the American Immigration Lawyers Association, the Association of Certified Fraud Examiners, and is a member of the Washington State Bar Association. Attorney Pai was admitted to Practice Law by the Supreme Court of the State of Washington in 1998. 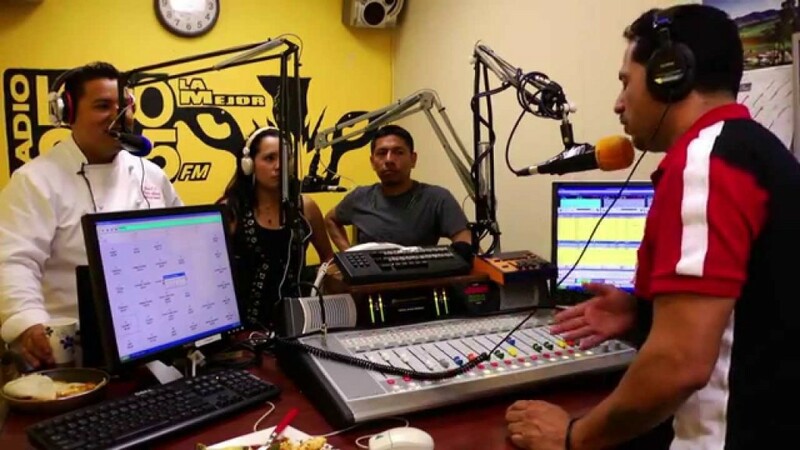 Click to hear Susan talk to Chef Pedro Alaniz on WPSP 1190AM, Florida, about immigration reform. Attorney Pai also serves on the Legal Panel for the ACLU, Northeast Chapter of Florida and served as a Director for the Central Florida Chapter of the American Immigration Lawyers Association (AILA), and CBP (Customs and Border Protection) Liaison. She serves on Jacksonville Division’s Civil Rights Executive Steering Committee. In this and other capacities, Ms. Pai hopes to build a partnership and close the divide between law enforcement and the citizens they serve. Attorney Pai has submitted Congressional Testimony on humanitarian immigration issues and has worked with the Senate judiciary Committee on business immigration issues. Ms. Pai has testified as an expert on immigration compliance in civil matters. Attorney Pai volunteers extensively in her community and has been a featured speaker at anti-fraud training conferences, national immigration law conferences, local schools and law schools. She has been featured on First Coast News, the St. Augustine Record, and her blog was Front Paged on the Huffington Post. Attorney Pai has also been written about in Breitbart News. and quoted by the Daily Beast. Our law office leverages technology so that Attorney Pai works directly on your case– I do not delegate cases to associate attorneys, contractors, ghost writers, paralegals, legal secretaries, or law clerks. However, in order to represent you effectively using this technology you must be familiar and comfortable communicating online via our secure case management system.